St Helier Methodist Centre is one of nine churches clustered into the Jersey Circuit that share resources for God’s mission. 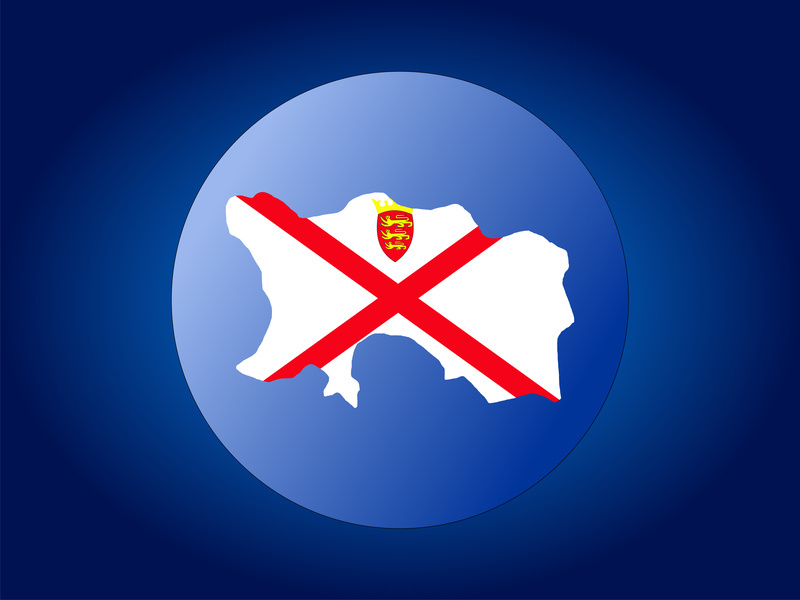 Together with other denominations, the Circuit’s aim is to be good news to the island of Jersey and play its part in Jesus’ wonderfully diverse international church. Although the ministers are appointed to the Circuit, they are given pastoral responsibility for one or more of the individual churches and are overseen by a Superintendent Minister. Each of the churches has their visions and dreams for how they are to be an effective Christian presence in their area and each of them manages the everyday running of premises. A strength of the Circuit system has always been its lay preachers who lead worship in all the churches. They are a strong sign of belonging to a church that is more than a local fellowship. The lay preachers also bring great insight from their daily lives and, with the ministers, offer a varied worship experience. Just as each individual church has a leadership team, so too does the Circuit. Belonging to the Circuit challenges splendid isolationism, ensures that there is clear accountability and reminds everyone of their shared commitment to mission and service.